Neem shampoo will soothe a sensitive scalp and leave hair in tip-top condition. "This shampoo calmed my sore, itchy scalp after the first wash! 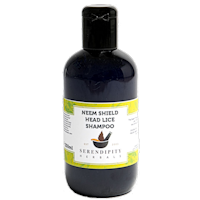 I will definitely continue using it"
Protect your kids with this powerful natural formula - harnessing the properties of neem to help prevent head lice. "Best shampoo i have used." Soothing extra mild neem shampoo for sensitive scalps - not just for babies! 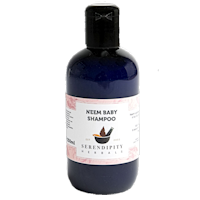 "My son who is now 15 months has very sensitive skin and suffered from a dry scalp as a baby. I've been using the neem baby shampoo since he was about 5 months old and it's great. 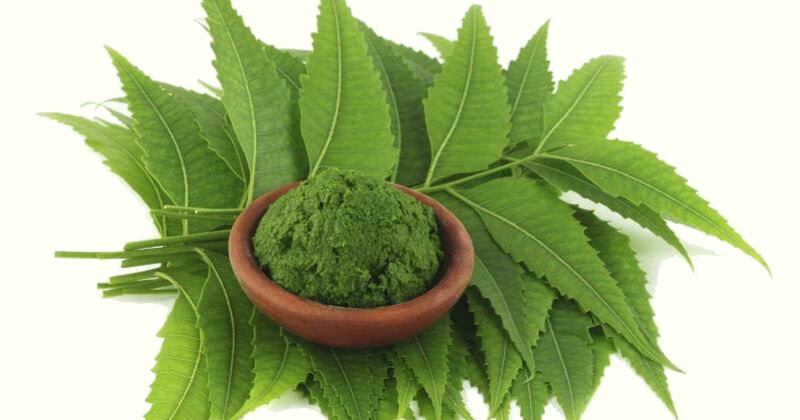 No adverse skin reaction, it leaves his hair and skin soft and it smells lovely. Also great service thanks!" "Simply the best. 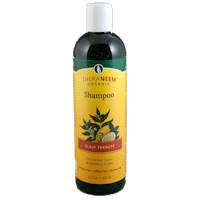 The only shampoo that really works for itching scalp". 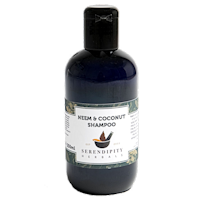 "I like the fact that it has no parabens or sls it cleans my scalp wonderfully "
"Great product! I had itching scalp but have not had it since I have using it. I will never use any other product." 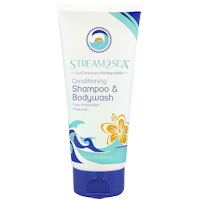 "Very impressed with the shampoo. 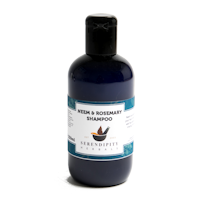 My children love using it and I'm so pleased it doesn't contain any nasty chemicals which gives me piece of mind knowing it is safe and won't harm them."